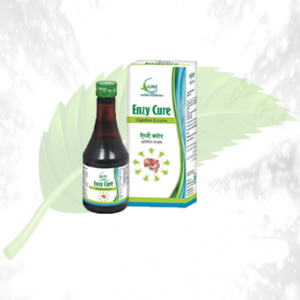 Description: The product helps to maintain good health condition like it checks and regulates the blood sugar level. 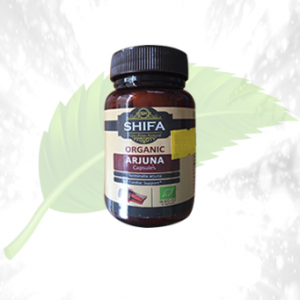 This is also helpful in the regulation and the maintenance of the normal blood pressure. 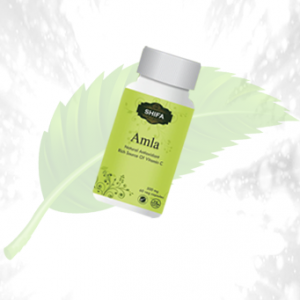 The product has no side effect and is completely composed of the herbal components. Functions as a sugar destroyer. 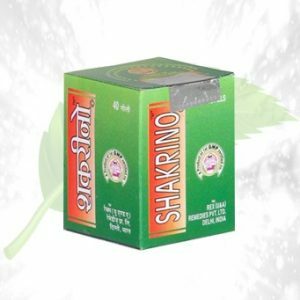 Enhances the functioning of the liver. Checks the cholesterol level and the other lipids in the body as well. Helps to stimulate the Weight loss. Regulate the activity of insulin. 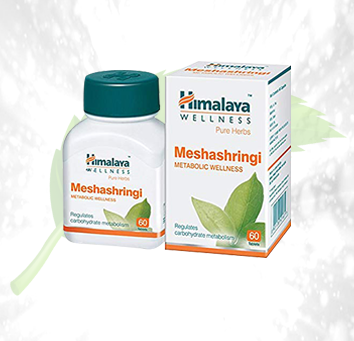 Ingredients: The tablets contain the extract of Gymnema leaf or Meshashringi leaf. Direction to Use: Take the recommendation of the physician as dosage can alter in the case of the pregnancy, breastfeeding, diabetes, hypertension etc. 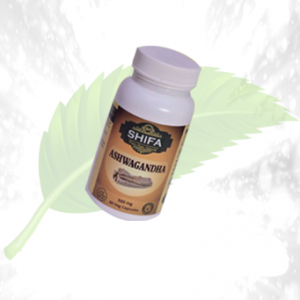 Dosages vary in accordance with the health condition of the patients as well as the age of the patient. On the other hand, another thing that matters a lot is the age of the patient and thus, taking the recommendation of the physician is the best thing that can be done to avoid risk.